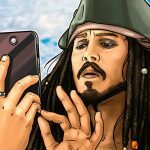 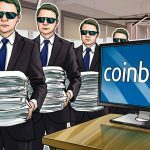 White paper writers are earning up to $50,000 per job, according to a Decrypt investigation pu..
Thailand is gradually opening to crypto with its first ICO portal and it is in an ideal position to ..
A host of crypto industry critics have weighed in on the potential drawbacks of so-dubbed init.. 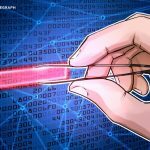 The Bermuda Ministry of Finance has approved the initial coin offering (ICO) of trading compan.. 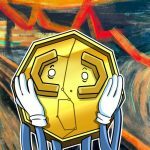 The first quarter of 2019 saw fewer initial coin offerings (ICOs) raising funds compared to th..
Digital currency and transaction platform Algorand has refused to endorse an attempt by crypto..